Kosaka is a lawyer who works for the Suohs. She was the one who helped Shizue Suoh into allowing Tamaki into the Suoh main mansion. 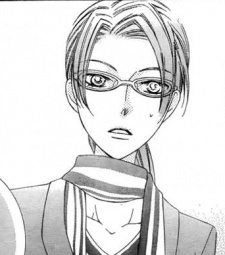 Kosaka was in love with Haruhi's father. They were neighbours. Kosaka went to the same law school as Kotoko, Haruhi's mother.